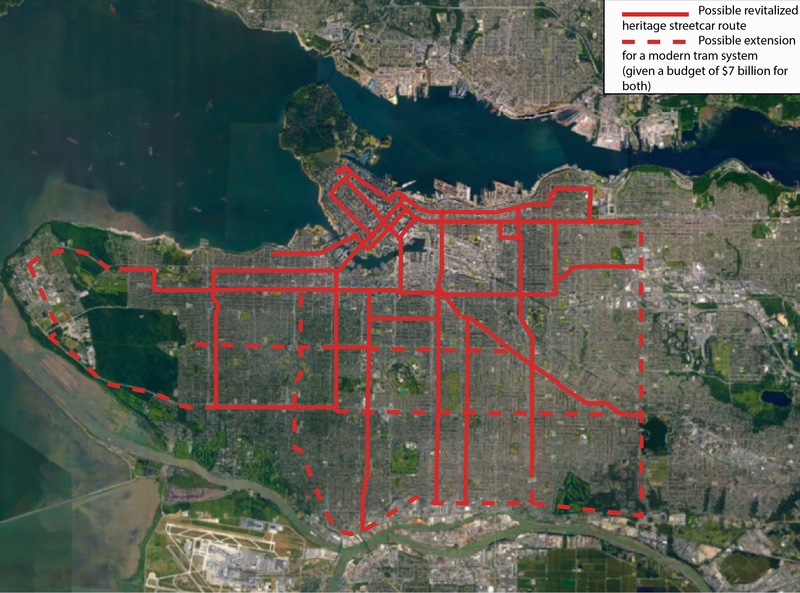 Although TransLink’s Mayors’ Council has approved preliminary planning for the extension of the Broadway subway to the University of B.C. (the BS-Line), this is far from a done deal. The unfolding corruption scandal at SNC-Lavalin and the company’s proprietary role in SkyTrain technology puts this Millennium Line extension in question. The underlying assumptions that have been used to justify the subway also do not add up, regarding projections of growth, ridership or technology performance of various options. The recommendations for a SkyTrain subway to UBC are based on a report that updates the 2012 SNC-Lavalin/Steer Davies Gleave report. 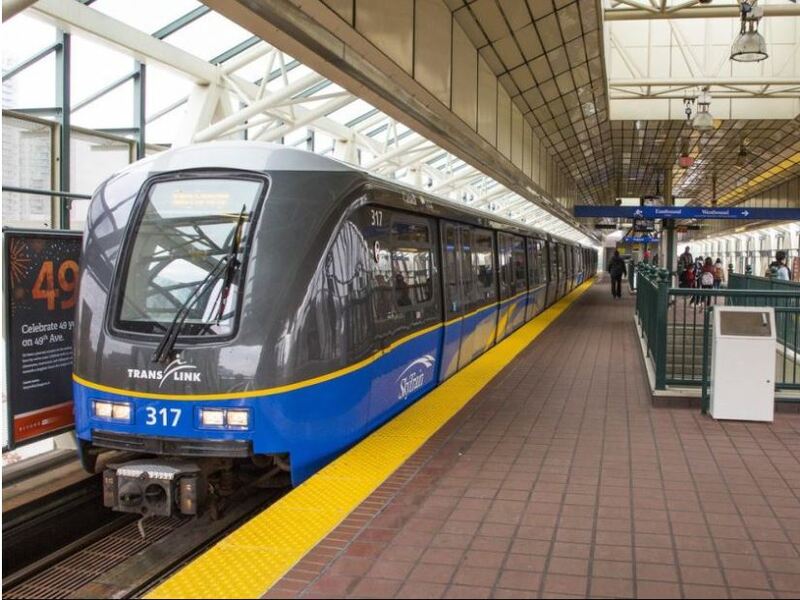 Since SNC-Lavalin is the main supplier of SkyTrain throughout the region, it is not surprising SkyTrain was their recommendation, and since the current update is based on the 2012 report, it would come to the same conclusion again. The Expo and Millennium Lines are a proprietary unconventional railway, of which the technical patents are owned by Bombardier and the engineering patents owned by SNC-Lavalin. “Only seven lines have been built in almost 40 years, with only three seriously used for urban transport. Why is Metro Vancouver now the only region in the world that continues to build with SkyTrain?” asks Malcolm Johnson of the group Rail for the Valley. Given SNC-Lavalin’s proprietary rights for SkyTrain technology and its ongoing criminal prosecution for fraud and corruption that could result in a ban from bidding on government projects in Canada, the mayors requested confirmation that other companies beside SNC-Lavalin could competitively provide SkyTrain technology. SNC-Lavalin is already banned from bidding on Word Bank projects due to corruption, and Bombardier is also being investigated. There also are the questionable underlying assumptions of growth and ridership projections used to justify a SkyTrain subway. The new council approved initiating a citywide plan that was a central part of the election campaign as a move away from the Vision planning regime. However, it is looking like staff are leading this toward just a new way to implement current Vision policy. Although the Vision Vancouver council majority was wiped out in the last civic election, their staff machine lives on. It is clear from staff’s actions over the last few months that the meaningful and substantial policy changes that the public voted for will not happen as long as current management is retained. So far, except for minor tinkering, the Vision budget, zoning and policies all remain in place. The upcoming citywide plan looks increasingly like it will be implementing all the Vision policy that is still in effect. One sure way to put a downer on a social gathering is to point that out. Most people voted for meaningful change, but that is not what we are getting and the public is baffled as to why. “Didn’t we finally vote out those people?” is a common response. But as to be expected with a mostly new council, councillors are substantially dependent on advice from staff. That advice steers them to effectively the status quo. 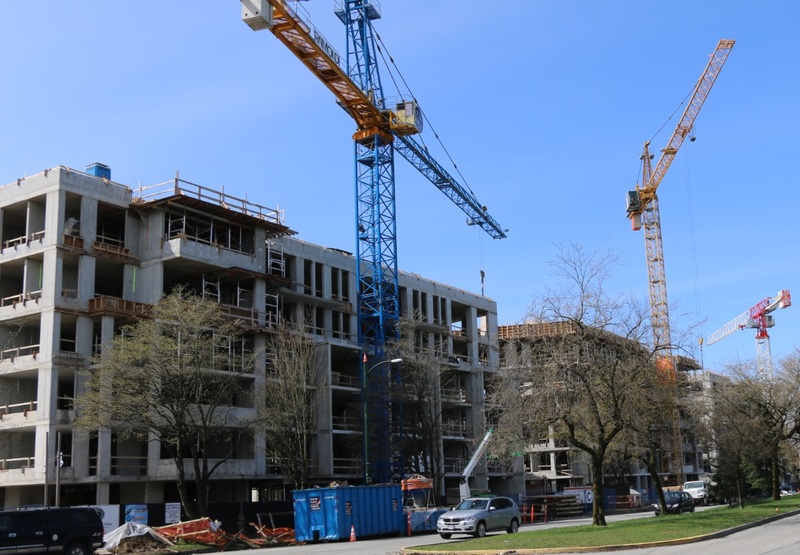 Two examples are the approval of the 2019 budget and the motion to reconsider the last-minute RS zoning amendments of the last council during the election. The 2019 budget was drafted by the previous Vision council. It continues their practice of providing a narrative of how the budget fulfills the council objectives rather than a transparent line-by-line budget as was provided a decade ago. Rather than delaying and reconsidering the Vision budget in detail to determine if it fits with new priorities, it was approved substantially as proposed with only minor tinkering. Some questions from councillors to staff on program details were framed with accusations of bullying rather than encouraging openness and discussion. Requests for delay to reconsider the budget were met with claims of urgency even though the budget doesn’t need to be approved until the spring. This last Vancouver civic election in October was the first under new campaign finance rules that were intended to remove corporate and union big money influence from civic governance. What we learned is that this influence still prevails through the lack of third-party controls. The public clearly voted for change, but because some of the dark money remains, it is unclear how much we will meaningfully move in a different direction this term. Since third-party campaign finance rules only applied during the six-week election period, it gives broad licence for third parties to be unregulated throughout the rest of the four-year term. Some of this was obvious. 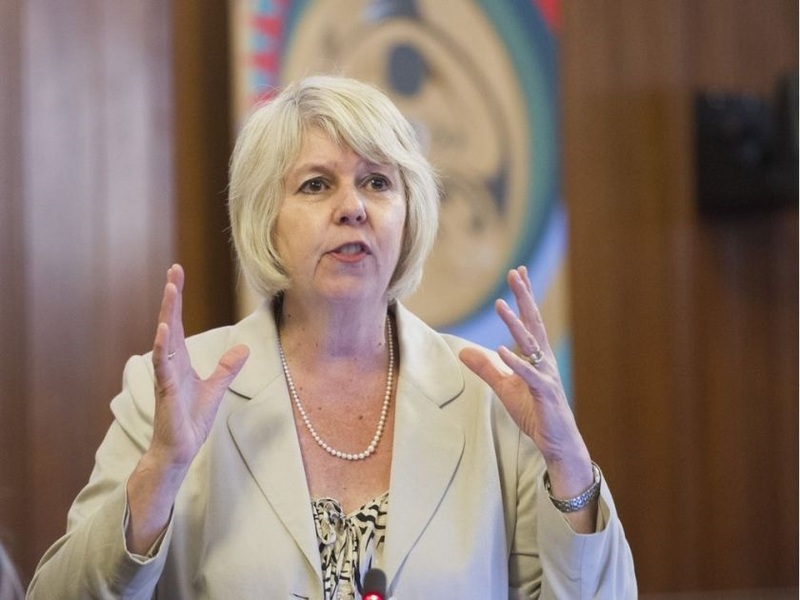 The Vancouver and District Labour Council was very public in its support of a slate. 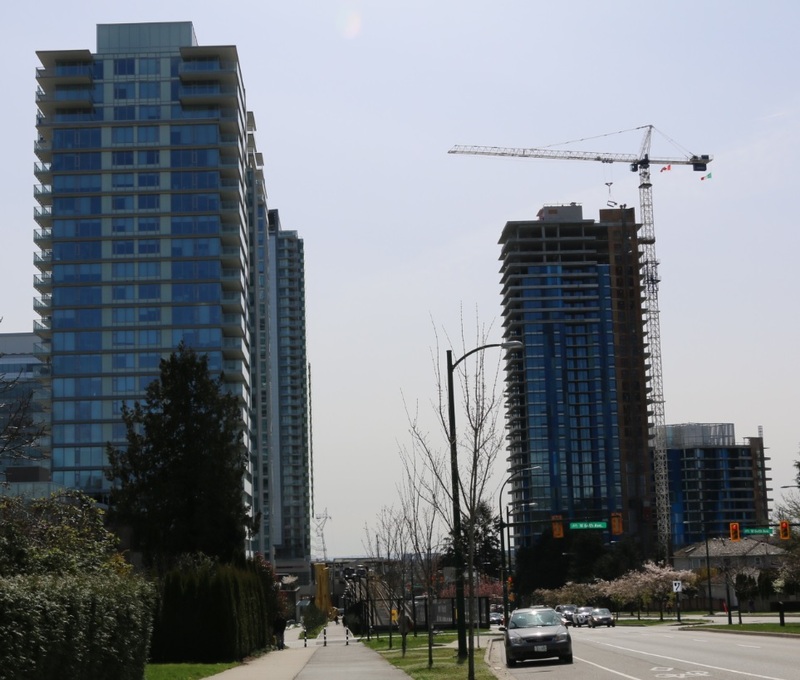 Developers were less transparent in support of candidates, such as the $85,000 donation by developer Peter Wall for billboards promoting Hector Bremner’s Yes Vancouver party just before the third-party controls came into effect for the election period. This was exposed by the media. So the big money continues to flow into campaigns. And it is even darker and less transparent than before, with multiple sources of third parties, most of whom the public are completely unaware. One of these political action groups is modelled on the San Francisco “Yes-In-My-Back-Yard” (YIMBY) group. Realtor Bob Rennie endorsed the first of these groups in June 2016 speech to the Urban Development Institute titled, We have to change the narrative. In March 2017, the institute brought Trauss to Vancouver for a seminar. 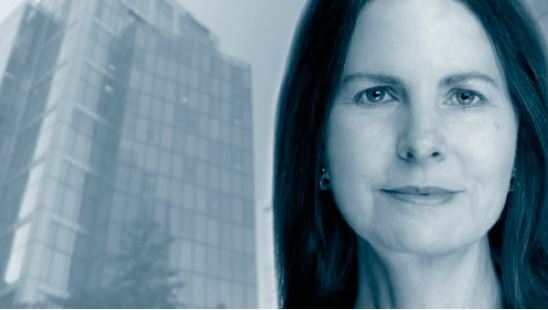 “Today Sonja gave us a game plan,” Anne McMullin, president and CEO, said in a media release. 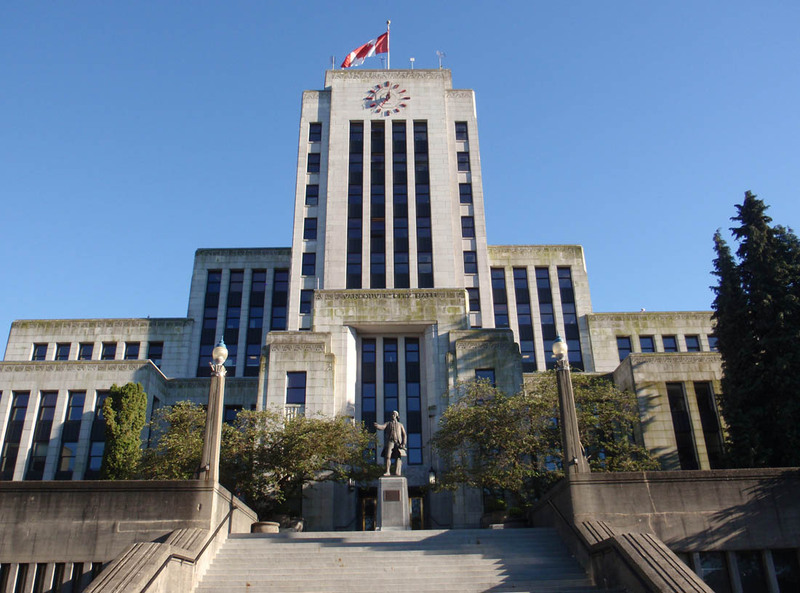 Although Vision Vancouver was wiped off city council in last month’s civic election, its influence is still being felt. Current policy approved by Vision is still in play as the staff who implemented it are moving ahead with that agenda. Although some effort has been made by the new council to correct this, staff are putting up false barriers to moving in a new direction. For example, Coun. 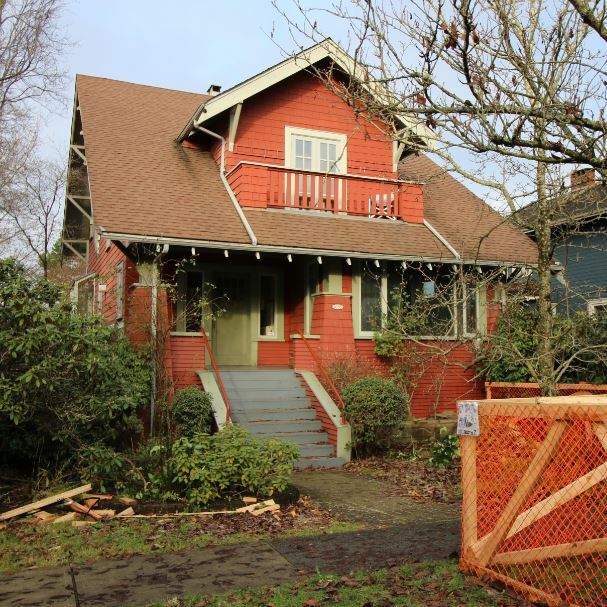 Colleen Hardwick recently put forward a motion to rescind the unsupported RS-zoning amendments implemented citywide without public consultation in Vision’s dying days. Although Hardwick supports duplexes in principle (she even lives in one), she recognizes there are many better ways to implement them than what was approved. But when the new council asked staff for advice on how to proceed, the answer was spun to undermine the motion. At first, staff misrepresent the way the zoning amendments were implemented. They claim that there was extensive public consultation when in fact there was none that was meaningful. The city consulted with the public on whether there is a housing crisis which, of course, they concluded there was. 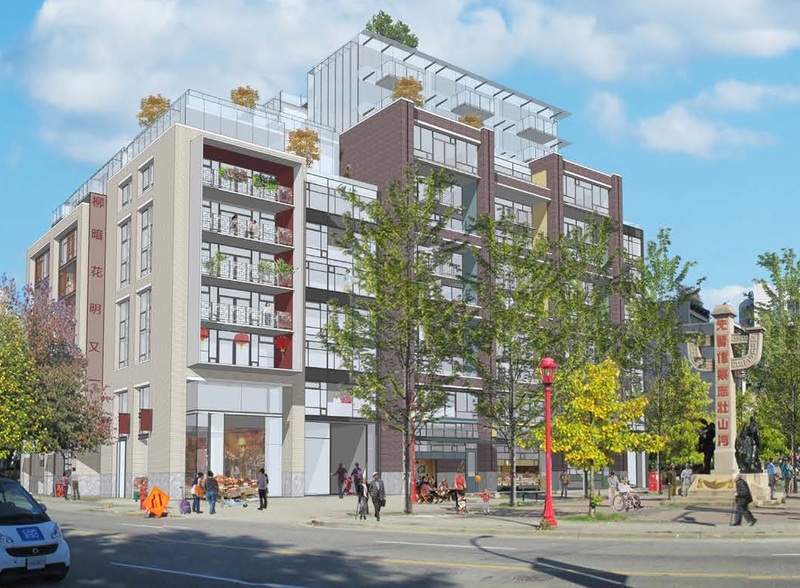 But the specific actions to rezone for outright duplexes citywide had zero meaningful consultation with the public, only with some industry input. The city budget has ballooned over the last decade, much higher than population growth would justify. 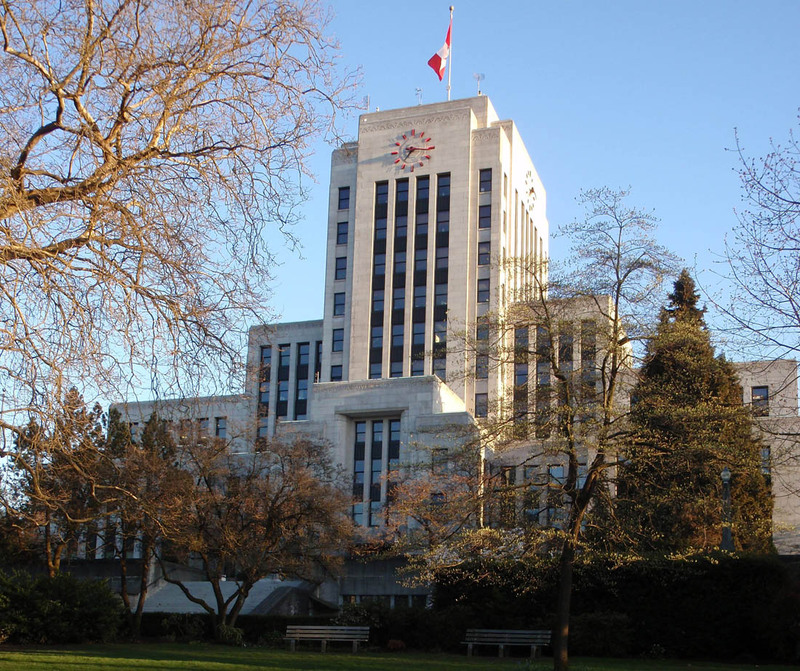 Vancouver City Hall will have a very mixed council with no clear majority. Vision Vancouver, having pushed though their failed agenda for the last decade, was wiped off city council in the Oct. 20 election. They exit leaving an affordability crisis, record homelessness, unsustainable development policies and a ballooning debt and tax burden. But Vision’s developer backers prospered well. The public has made a clear and decisive vote for change. It’s about time. The only remnants that remain of the party are those who didn’t run under the Vision name. Mayor-elect Kennedy Stewart, an “independent,” only won by less than 1,000 votes. He has no council majority or mandate to implement his policies that mirror Vision’s. Stewart talks to the media as if he represents council opinion, but that is far from the case. Only one of the councillors for One City, Christine Boyle, has a similar platform to his. Both the Greens and NPA voted against the controversial recent city-wide RS rezonings, and they both have made significant gains in the election, in part because of this stand. The Greens elected nine of their 10 candidates, with a substantial breakthrough on council from one to three councillors. 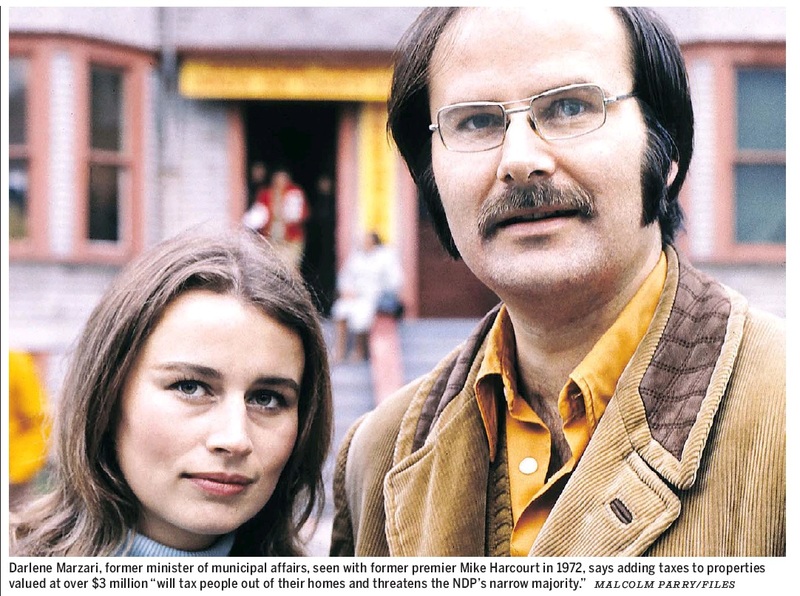 Two of whom got the most votes, more than the mayor by a significant amount. The NPA won five seats on council, with their mayoral candidate Ken Sim coming close. And one seat for COPE’s Jean Swanson. It’s a very mixed council with no majority. The yes-in-my-backyard crowd have made lots of noise on Twitter, but they counted for few actual votes. They don’t represent the millennials’ interests, as they claim, mainly just the development industry that endorses and funds them. In 2016, Bob Rennie encouraged the YIMBYs advocating for development in San Francisco to be replicated here. Based on platforms and the campaign, the votes on council will likely vary depending on the issue. Stewart can’t take anything for granted. This is a critical election. There is finally an opportunity for a big change at city hall with most incumbents not running again. We need a new direction from Vision’s failed decade in power. The challenge is that there are too many people and parties running for office. Many have good intentions, but will not likely be elected and are only splitting the vote. Unfortunate. Many people have been asking what to do. Here is a slate with rationale that I support below. The Character House Network has people from across the political spectrum concerned about the unsustainable and wasteful demolitions across the city. This is a root cause of the affordability crisis: demolishing of the older more affordable housing stock and replacing it with more expensive new construction. The current Vision council has failed to do anything about this and their policies have only made it worse. Growth and improved affordability could be achieved much more sustainably while retaining neighbourhood character and allowing new development where appropriate. People who live and work here need to be properly and meaningfully involved in the process. The following slate for the Oct. 20, 2018 civic election is intended to guide those who care about saving character houses and the neighbourhoods throughout the city. Below is a basic slate for consideration with rationale. The other front running mayoral candidate is Ken Sim (NPA). He has confirmed that he supports policies that meaningfully retain character houses. 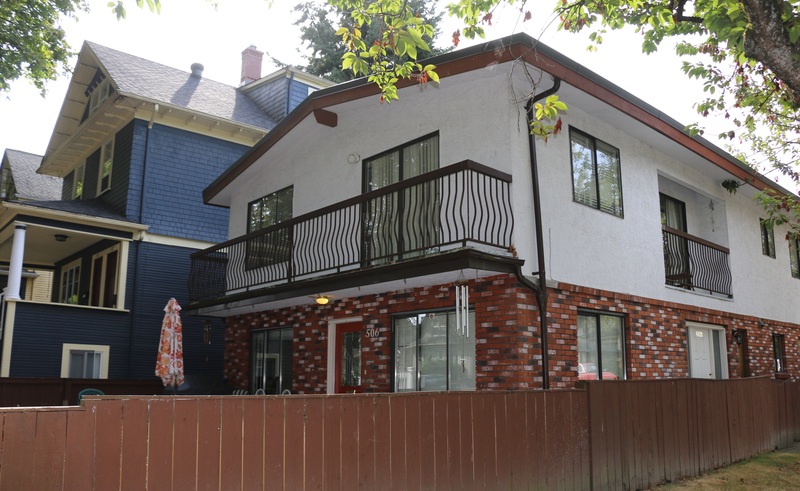 He would revise zoning and building bylaws to make it easier to retain character houses or renovate, and that the recent rezonings would be reconsidered with character retention as part of community consultation and planning. Colleen Hardwick (NPA) is strongly committed to character house retention as part of planning for growth within a sustainable city, supported by a more affordable surface electric transit network than the unsustainable subway and towers. Penny Noble (Independent) has been part of the Character House Network and is committed to the cause. The above is a small base slate so that those who want to can either vote just for these candidates or there is room to add more from the NPA, other parties, or independents. Lots to choose from. Be mindful of vote splitting. At minimum, please vote for all the Greens. But mainly it is important to vote. Advance voting is until Wed. Oct. 17, with election day on Sat. Oct. 20. Please consider signing the Character House Network petition here. 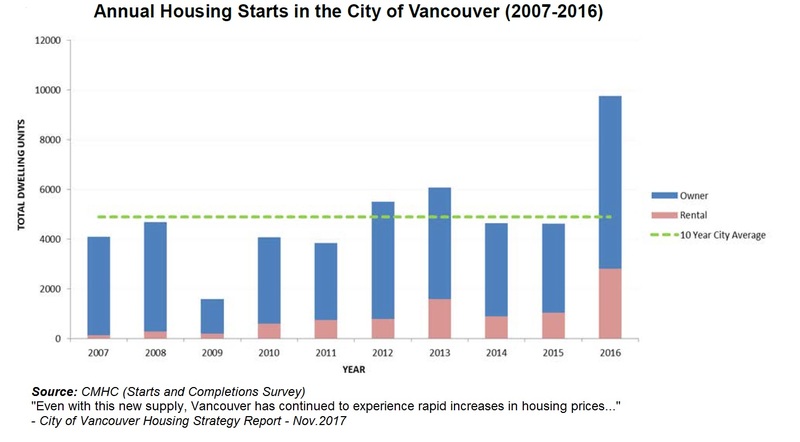 After more than a decade of high levels of growth in the city of Vancouver, we can now see what that is achieving. The results are record homelessness, an affordability crisis, inflated land values and unsustainable demolitions. But on top of that we are only now being given a peak under the hood at what the costs of servicing that growth will be. And it is enormous. 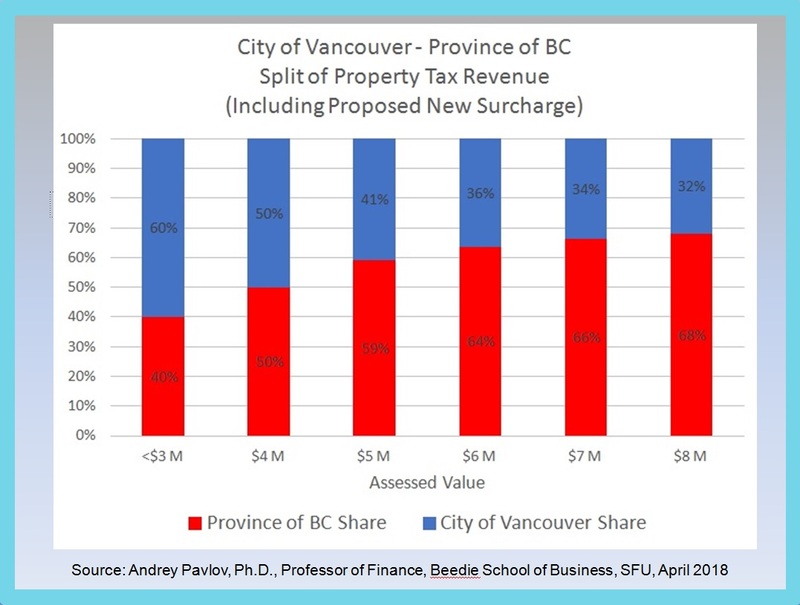 The province of British Columbia introduced a property tax surcharge that is a substantial encroachment onto the municipal tax base. It is precedent-setting in how it is proposed to be applied and will make life less affordable for both owners and renters. The government needs to reconsider this. 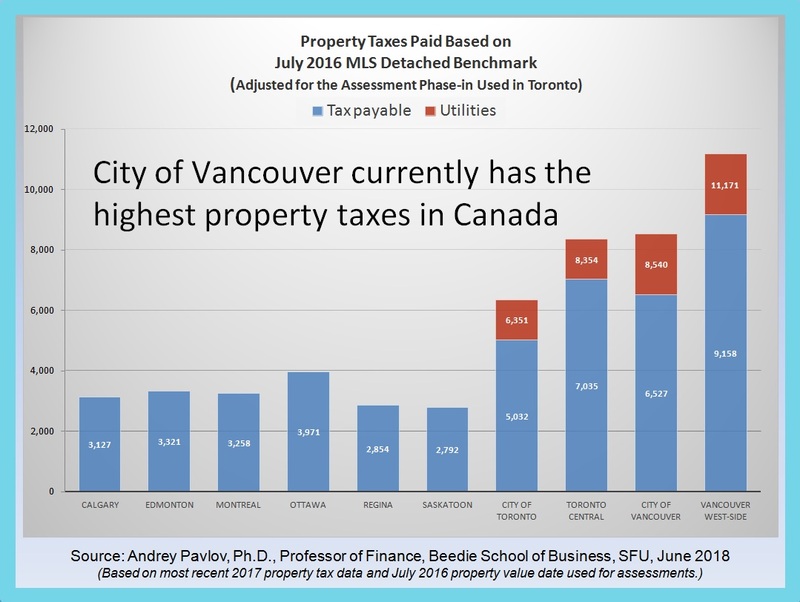 Property taxes are the main source of revenue to cover municipal services. But rather than B.C. using its own provincial tax base, such as the progressive top bracket of income taxes, it has chosen to impose a new surcharge on property taxes. Although this is called a “school tax”, it is not about funding schools since it just goes to general revenue and is not based on a mill rate. 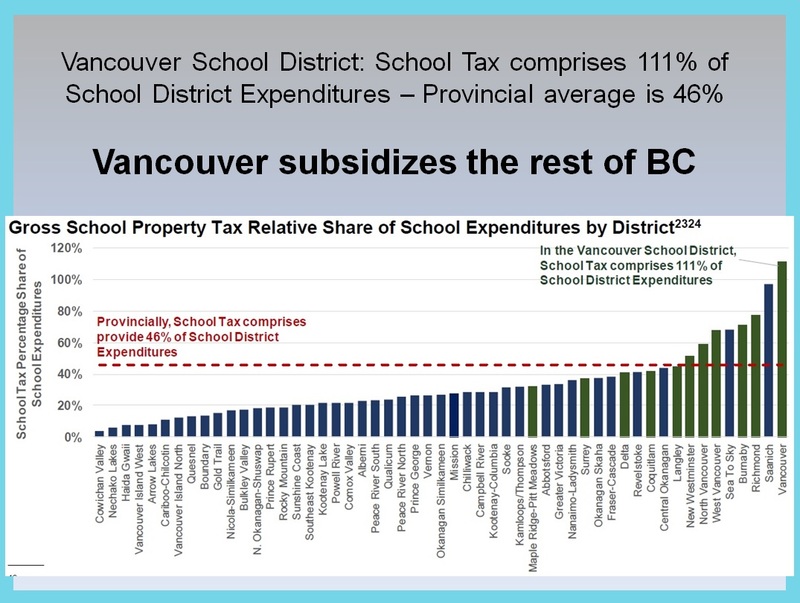 It is a provincial tax grab of the municipal tax base. Although the surcharge is currently proposed to only affect properties over $3 million, it has been strategically set at this rate to reduce opposition, while pressure is already building from some academics to adjust the threshold to $1 million. That would affect the entire city and most of the region. Once a precedent is implemented, it would be much easier to expand the criteria to capture more properties. 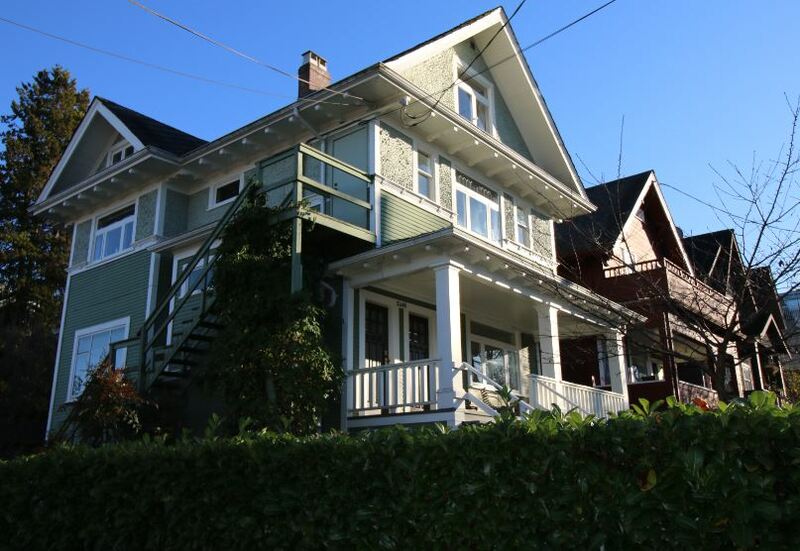 Property values have increased across the board, not just at the high end. So while an ideological war on the “rich” is portrayed, the reality is that most average people will eventually be affected, including those who may not be affected initially. 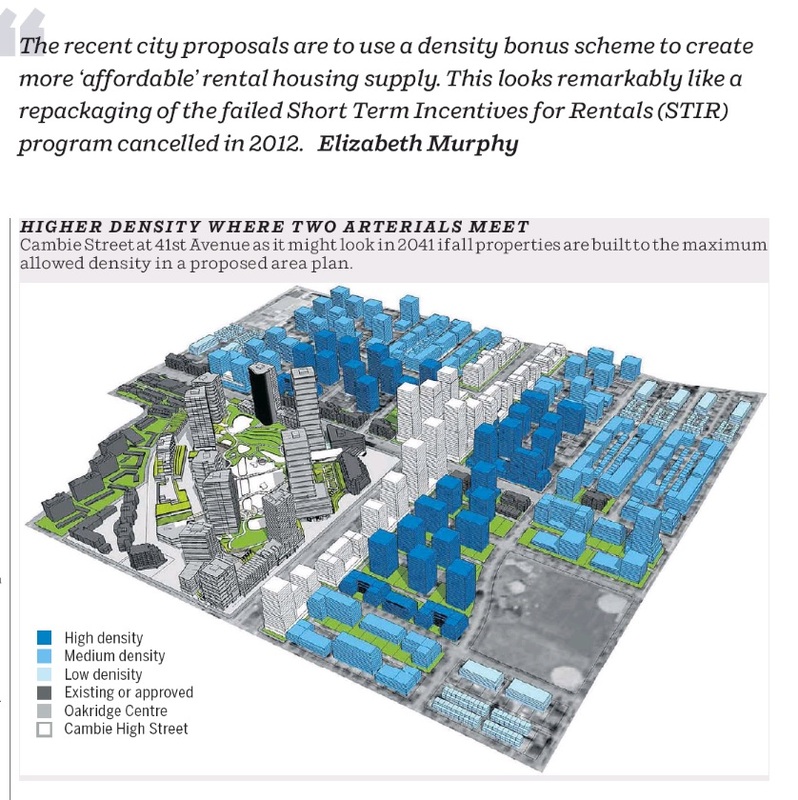 Are amenity spaces destined to become housing development sites? Parks and schools open green space are irreplaceable and become even more important as the city densifies. 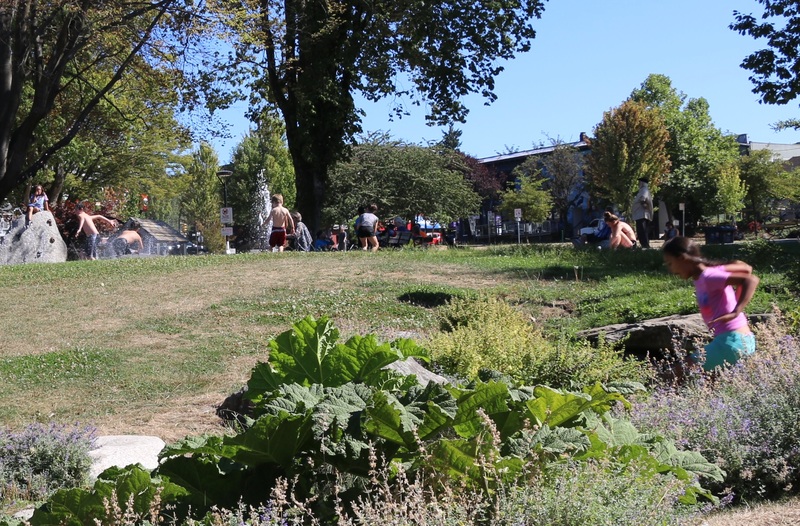 Vancouver is designed to have neighbourhoods with parks, community centres and schools on large historic sites that make communities walkable and sustainable. These amenities and open green spaces will become even more critical as the city densifies over time, as they are the heart and lungs of the city. However, rather than being protected, they are increasingly under threat of being sold or redeveloped for housing. Astonishingly, we are moving in this direction now. Vancouver is unique in its independent Park Board structure. This has served us well since it has ensured that publicly elected park commissioners have been in control of parks and recreational lands, facilities, programming, and revenue. It protects the park system from being undermined by the shifting priorities of City Hall. 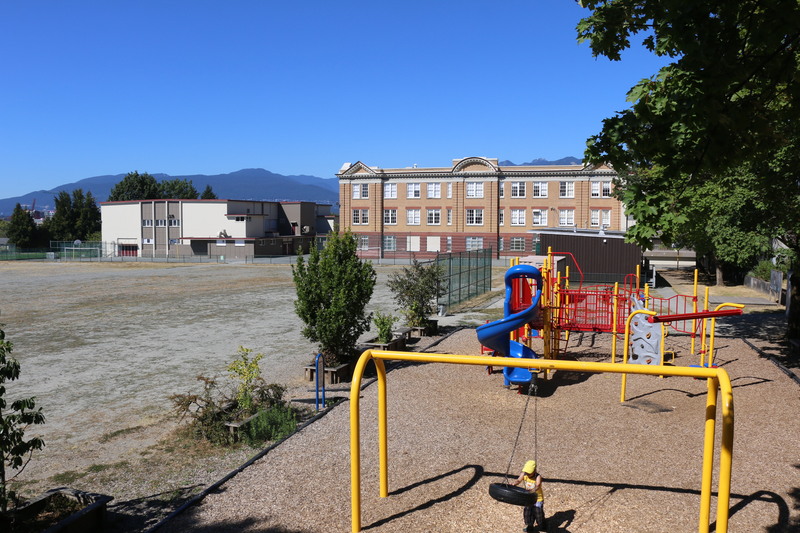 The Park Board had its own planning and facilities department that up until only a few of years ago controlled all parks facilities, including community centres, pools and ice rinks. Now, these facilities are managed through the city’s Real Estate and Facilities Department. The Park Board only manages programming, no longer the facilities themselves. B.C. 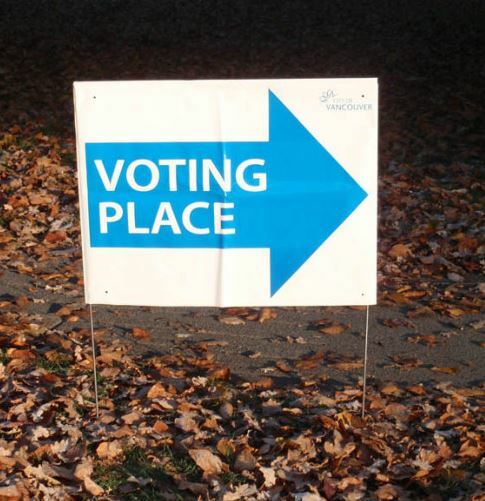 citizens voted in May’s provincial election to end big money in politics at the provincial and municipal levels. This was the primary election platform that both the B.C. NDP and Greens campaigned and agreed on as a priority. The B.C. Liberals, backed by many development industry donors, raised $13.1 million. Realtor Bob Rennie was their head fundraiser. However, the NDP, with unions as their largest donors, only raised $6.2 million, less than half of what the Liberals’ raised. Even with substantially lower funding, the NDP with the help of the Greens are now forming the government. This shows party endorsement by the development industry has become a handicap with the public. This is the conclusion of a recent report to council that proposes a housing reset. Although they correctly identify that a change of direction is needed, the city instead proposes more of the same. The city has been approving market development at a record pace, yet prices continue to escalate. The new supply is not bringing affordability and never will if we continue doing the status quo. 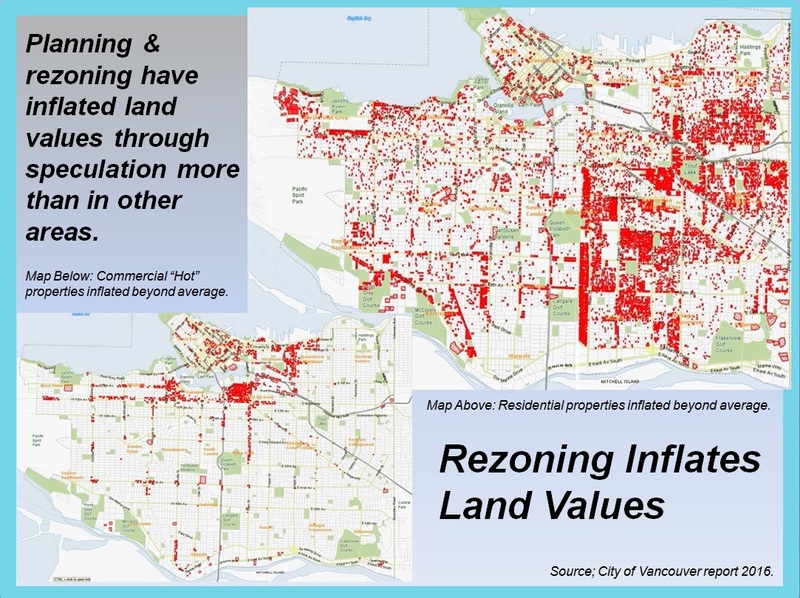 In fact rezoning has been inflating land values while demolishing the older more affordable housing stock. People are being displaced and priced out of their city. This is what happens when the real estate market is disconnected from the local economy. Many of the needed solutions are out of the city’s jurisdiction. 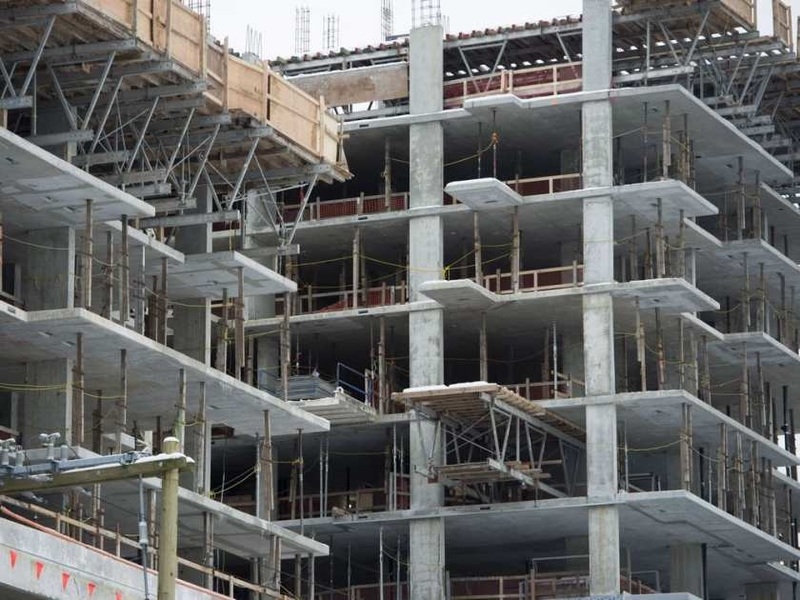 However, the city’s own land-use policies of promoting unsustainable levels of market redevelopment has been largely responsible for enabling this crisis to escalate. The problem is that they don’t seem to know what the right supply is, other than it needs to be affordable. And they do not know how to achieve that affordability. So it still falls back to the same old doctrine.